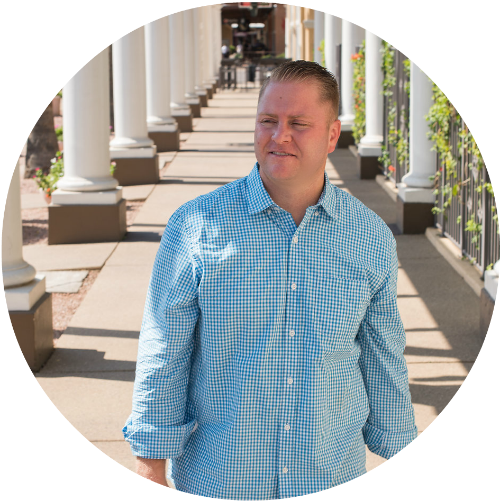 I teach people and teams how to be prolific, brilliant, and self-empowered. The audience members should walk away with specific, concrete ideas they can immediately implement to make them more effective. Because of this fact, my keynote topics focus on concrete practices that lead to a sharper focus, improved relationships, and better problem-solving. I can customize each talk for the audience in front of me and can develop a custom speech for certain occasions. In addition to my keynotes, I also offer mastermind workshops to support the implementation of the concepts spoken about. Every talk is not just inspirational, but also immediately applicable. I believe that action creates change, not inspiration alone. I strive to make every talk fit the needs of the audience. We will discuss the event in advance so that I have a clear understanding of the opportunities and problems your audience is facing. I am here to serve you and the mission of your event. If there is any way I can add value, I will do everything I can to make the event a success. Redefining Generosity: Unleashing the power of connection, fulfillment, and Authenticity. Your lives tell tales. They speak about you, Your values, your hopes, your ambitions, and ultimately what you deem worthy of your energy and attention. The key to making your life speak loudly and resonate with others is to uncover, develop, and then courageously use tools rooted in authenticity. In this talk, you’ll discover that true generosity is not what the world has defined it as and it is probably not what you have defined it as. You will learn how to apply generosity in every situation and how to become more aware of the countless acts of generosity that are presented to you each day. The topics we will cover will require you to put aside conventional thinking and be a little uncomfortable, but those who are brave enough to take the journey with me will discover a world where they can be deeply connected, filled with passion, and love unconditionally. I hope that this talk is the door that when opened can allow you to be a piercing light into a darkened world. How we fall into the comparison trap, why it matters, and how to get out. The three drivers to finding purpose in any circumstance. Identify the subconscious habits we use to avoid Generosity and how it affects our lives. How a subtle shift in focus helps you provide exceptional value, expand your influence and dramatically increase your income. 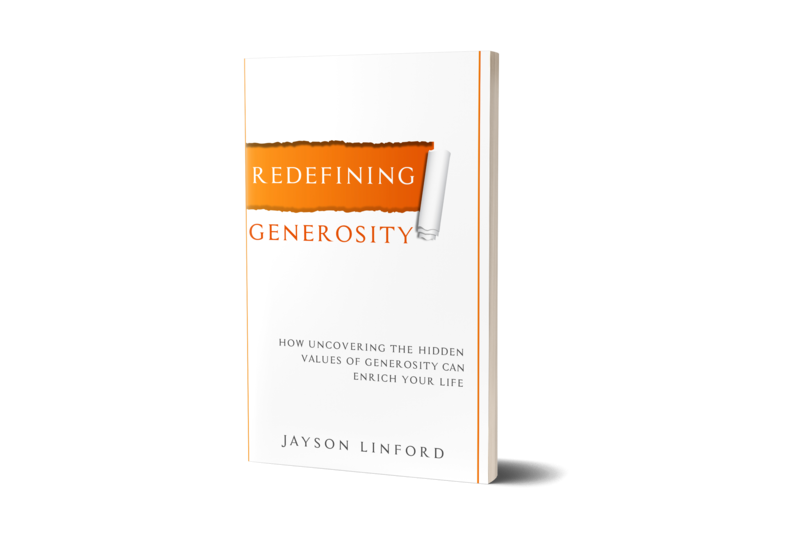 Based on Jayson’s book The Generosity Theory, this inspiring and action-oriented talk teaches the principles of generosity and how they can be utilized to dramatically increase effectiveness both personally and professionally. whether in terms of leading a team or as part of the sales process, influence is the ability to move people to a desired action. When done correctly, everyone benefits and feels genuinely good about the results. In this talk, utilizing the Generosity Theory principles, Jayson shares his strategies for accomplishing this in a very predictable fashion. No “quick-fix” techniques that resemble verbal Ju-Jitsu, these are simple yet highly effective methods of communication and persuasion that result in a win for all concerned.